Melissa Lipscomb recently graduated from WVJC Morgantown in March with a degree in Medical Assisting. She was hired immediately through her externship at Women’s First Obstetrics & Gynecology Specialists. Melissa said she chose to go to school at WVJC Morgantown because “it suited what I needed to get the degree and it was close”. She mentioned that her connection with the college began after seeing a commercial on TV and doing some research online. When asked why she chose the field of Medical Assisting, she replied “I personally felt like working in the medical field was what I was meant to do”. 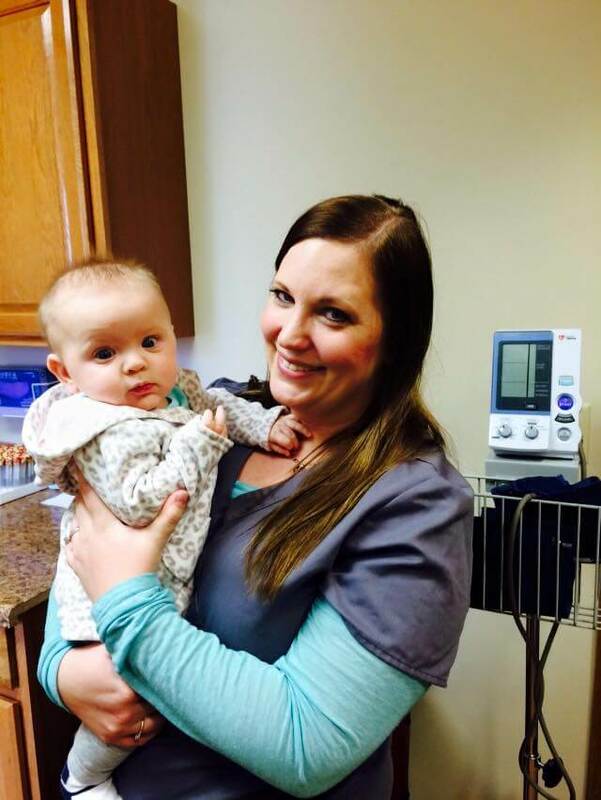 Melissa has a strong work ethic and while completing her Medical Assisting externship, she received rave reviews from not only her supervisor, but also from the patients that she was fortunate enough to work with. Melissa says she is most grateful that “the school had class hours that could fit her busy schedule” and she is appreciative of the support she received from Financial Aid Director Patty Callen during her schooling. Melissa said her advice for new students at WVJC is to make sure they “ask for help and if you don’t understand something don’t be afraid to speak up in class”.